When it comes to month or week of love, people get lost in searching for new ideas on how to make their loved one feel special and know their feeling. Lover’s week comes with new exciting celebration for the lovers. There are many people who start to think about the upcoming valentine’s day several month before as they are very excited to enjoy the season of love with the person whom they love the most in this world and want to continue to love at the day of doom. There are several ways through which you can show your great love for your beloved. 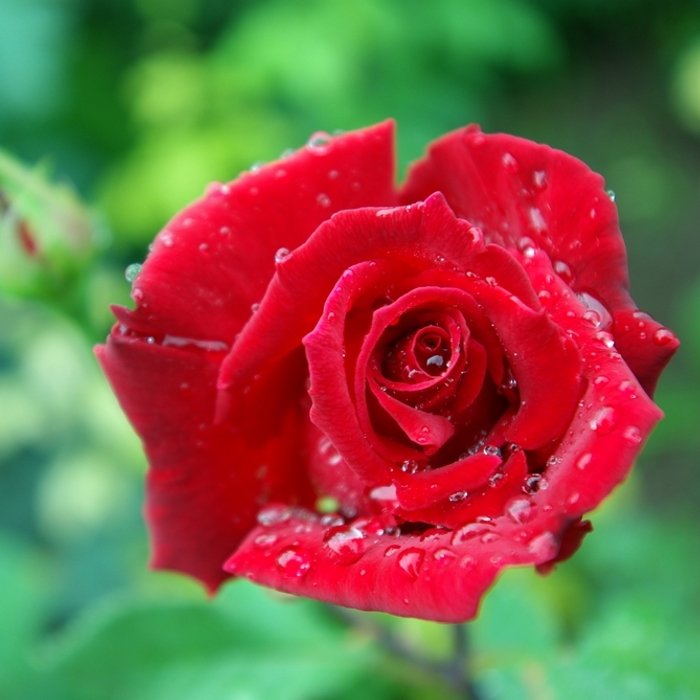 For giving your love one name a rose bush gift, you do not need to spend lots of bucks but your feelings are enough to make your beloved one know about your love for her. Use the roses to please your beloved –Rose is not the thing that you can only give to your dear one only on the rose day but you can use it when proposing your beloved on the propose day or on the valentine day. Even you can prefer to send a bouquet of her favorite roses on every special day of love week. Give your beloved the unique roses – There are many companies which allow you to order the roses with your name and the rose type visiting the website of the company. Once you have logged the name any other person going to the same site will not be able to buy the same rose name without your permission. Company can also add your photo card with the rose bouquet to make it more personal. Tags: rose bouquet, valentine day.